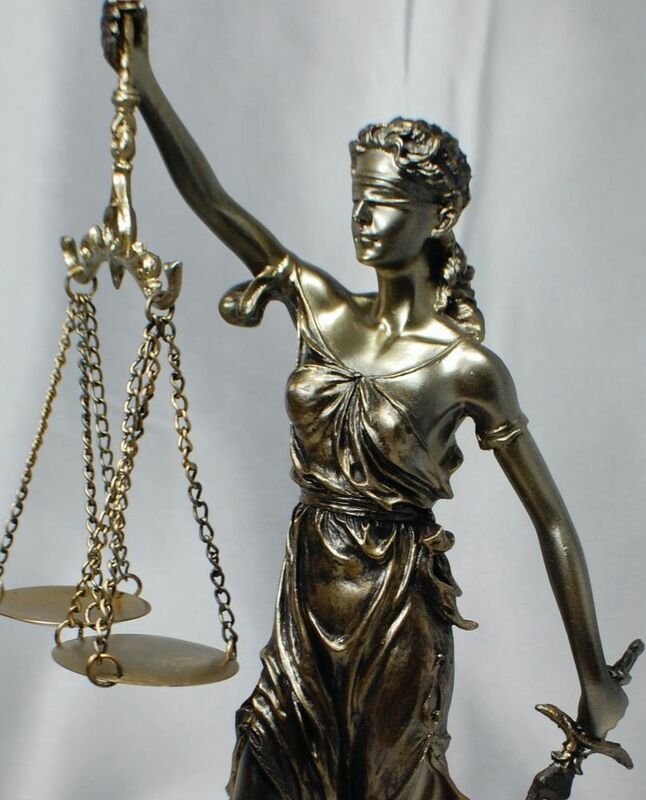 Juris Academy is India's best Judiciary & Law Entrance Coaching Institute for Law and Judiciary Preparation Coaching. 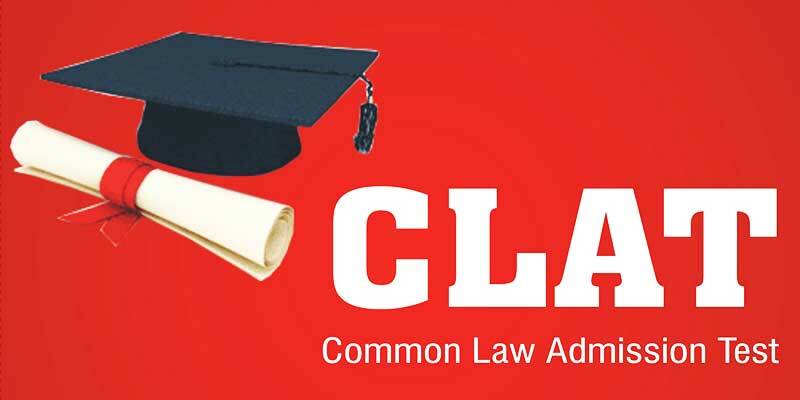 Juris Academy is best institute for CLAT, Judicial Services, PCS-J, LLB Entrance, LLM Entrance Exam preparation Coaching. Juris Academy is an association of Gold Medalist Law Professionals. We at Juris Academy aim to produce highly dynamic, efficient, knowledgeable and talented legal luminaries. 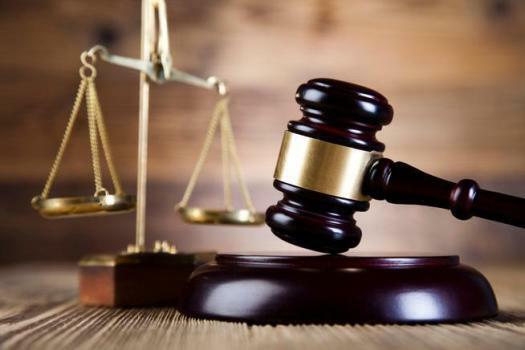 Our endeavour has been to generate future noble jurists, eminent Judges, energetic members of the Bar, result oriented corporate law officers, intelligent research scholars, leading bureaucrats, efficient law professors, renowned advocates, practicing lawyers and other revolutionary legal professionals. ​ Juris Academy has been established for imparting training to law graduates and students who aspire to join best coaching for Judiciary, LL.B., LL.M., CLAT and other Law Entrance Exams Preparation. We are known for best coaching for Judicial services Exams and various law Entrance Exams such as LL.M. Entrance Exams, LL.B. Entrance Exams, CLAT preparation, All India Law Entrance Test (AILET) coaching etc. Success stories of law aspirants begin at Juris Academy. Juris Academy's programs seek to use interactive approaches in which participants will actively share their knowledge, experience and ideas and engage in proactive thinking. It is only through framework of structured study techniques, case study material, class presentations, group discussion and knowledge sharing that gives our student maximum competitive edge. 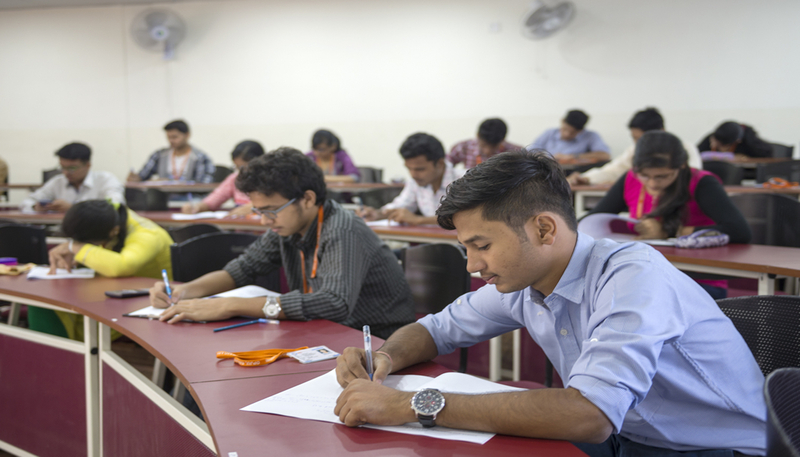 Juris Academy's mock test series helps students to prepare well in advance entrance exams in a simulated environment, thereby having competitive edge over other candidates. Our students perform much better than their competing counterparts and are able to score much higher score than other candidates. I joined Juris Academy for CLAT Coaching. I had an excellent result in CLAT. Somehow this institution has proved to be a turning point in my life. I would like to thank the Juris Academy for helping me with such a great result. Awesome institute for Judiciary Coaching in Delhi. 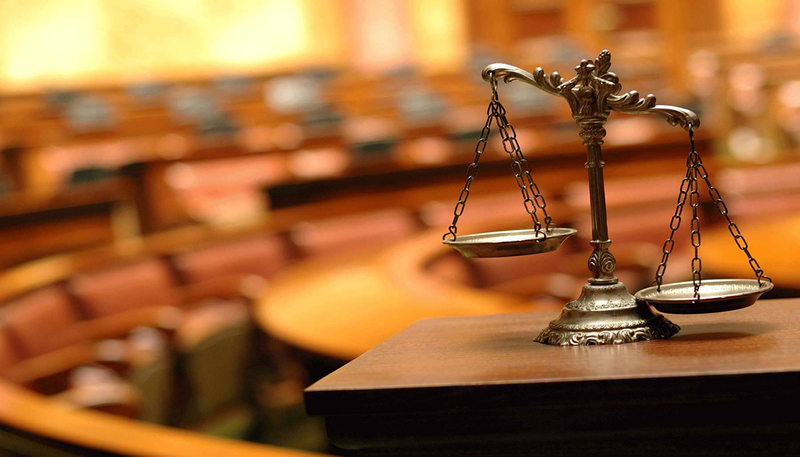 Faculties in Juris Academy are law expertise, who teaches in a good atmosphere. Excellent no words to express, provides best Judicial Services Exam Coaching. The faculty is very much good never seen before that gives me the Confidence to clear the exam. I was taking PCS-J Coaching from Juris Academy and teachers here focus on quality and not on quantity. Teachers maintain a personal relationship with the students and act according to the individual problem of the students. I took admission for LLM Entrance Coaching the way classes are going on as per expectations and the course material which is provided to me is also well synchronized so that student won't feel any difficulty to grasp what's given in the material. Good Law Entrance Coaching institute for beginners and weak students preparing for Law Exams. They provide extra classes also. Fees are also affordable. 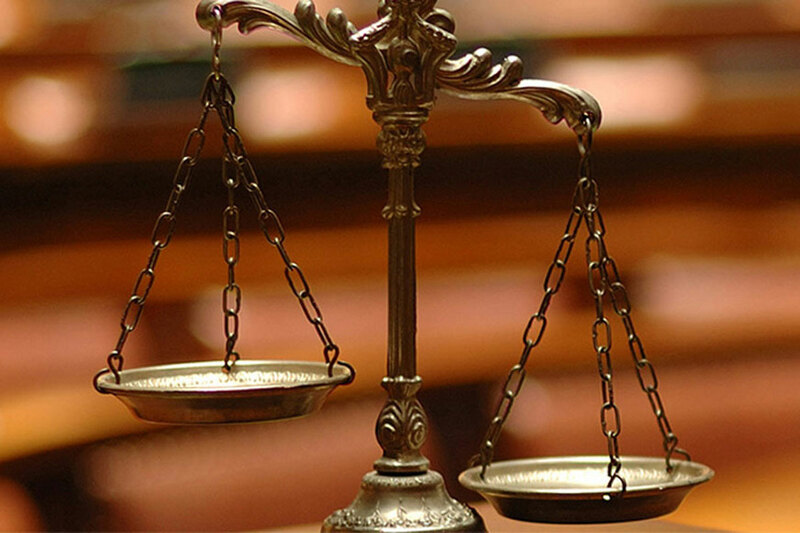 Juris Academy offers the best coaching for judiciary exam & an academically sound Institute. I have greatly benefited through my association with it. Naresh Sir is an extremely helpful person and has been my guiding light. I have great trust in his abilities. One of the Top Coaching centre for CLAT Coaching in North Delhi, Mukherjee Nagar. Small batch size always helps me to interact with faculty and clear all doubts and test pattern is good to enhance the ability for practice. Juris Academy is the best institute for Law Entrance Coaching. My experience at Juris Academy has been excellent. The teachers have motivated and guided me at every step. The course material provided is comprehensive, especially the legal and general knowledge kits. I would like to express my gratitude to everyone at Juris Academy for helping me achieve this feat.